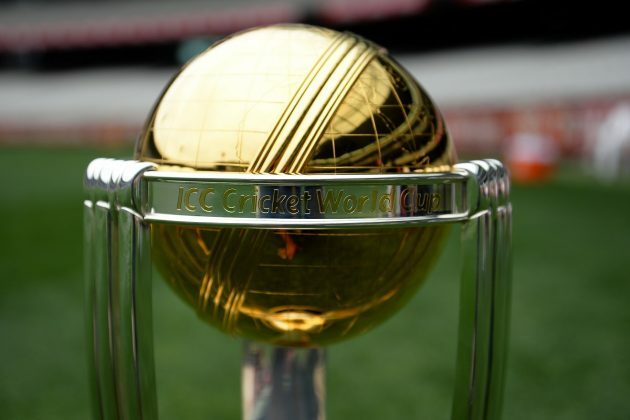 We’re just under 6 months away from the start of the Cricket World Cup and I am super excited about it. Not only have I blocked out a significant portion of my calendar during this period to enjoy this wonderful event being played at my doorstep, I also have made plans to be at some of the more interesting matches. I even get to see some of my closest friends after many years as they make their way to Australia for the big event. For the next 180 day plus the 40-odd days during the World Cup, there is going to be an absolute glut of one-dayers. Unfortunately test matches take a back seat for a while, but given the recent trend of tightly-contested, heart-stopping, nail-biting, and soul-searching inducing test matches it probably isn’t a bad thing. Who do you think will make it to the last 4? I randomly came across a BBC documentary on the rise of the Afghan cricket team, and enjoyed watching every bit of it. One message that I can relate to very well is how sport can unite a country and in this case cricket gave (and still continues to give) the people of Afghanistan something to believe in and unite them in their common cause for peace. This is similar to when I was growing up in Sri Lanka with a civil war destroying the country, the only thing that all Sri Lankans had in common was their passion for cricket and wanting to see the Sri Lankan cricket team do well. The world cup win in 1996 further bonded the people of the country, regardless of which side of the conflict they were from. The players had to risk their lives to play a game they enjoyed. The had to overcome religious sensitivities. “If you wear a beard and pray, then you can play cricket” was a line quoted in the documentary. They had to overcome social biases just to play cricket. Being called a “gangster” for playing a sport is not something any of us would have ever experienced! Not having the basic resources to support player development, but yet they improvise with what they have. All the progress to date has been built upon the passion of the players and their leaders, who all want to do well. The players take what they do seriously, but they also enjoy the small victories as much as any team would do if they win a world cup. You can see the documentary on ABC iView at Out of the Ashes: The Rise of the Afghan Cricket Team. I don’t know if this video is accessible for anyone outside of Australia though. If you can, enjoy! I published a post on “3 stand out points from the HBR case study on Data Quality issues at AT&T” yesterday.